Each Summer my entire family gets together to go camping. Despite all the long-sleeves and layers, I come home riddled with bug bites! This year I made sure to pack dōTERRA TerraShield spray to protect my husband and I while we sit by the fire each night. 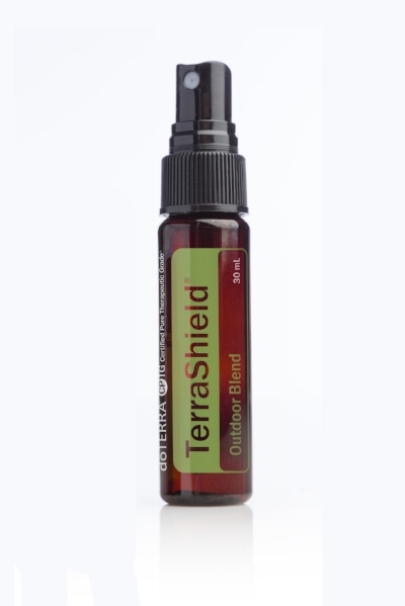 I personally love the doTERRA TerraShield spray for its blend of Vanilla Bean Absolute instead of the regular insect repellant that smells of synthetic alcohol.